I’m investing in Crypto currency in 2018 and think that we could potentially be looking at revolutionary technology. Here’s why I’m putting my money into Crypto this year. If you’re interested in learning more about how to invest in Crypto Currencies yourself I made a tutorial on how I am doing it and how you can do it also. 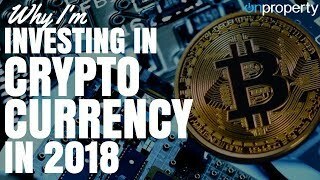 In this episode, I’m going to be talking about why I’m investing in cryptocurrency in 2018 and why I think cryptocurrency is going to be such a big deal moving forward. Hey guys, I’m Ryan from on property.com dot EU. 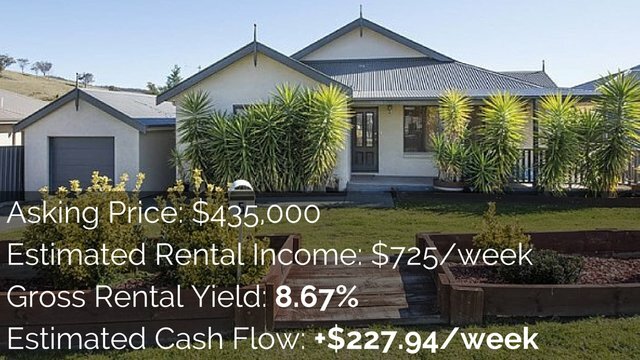 I help people invest in positive cash flow properties and today is a bit of a different episode from what I would usually do, not actually talking about property today. I’m talking about another investment vehicle called crypto currency, which you may have heard about or you may have heard about bitcoin or ethereum or some of the other coins that are out there. So if you’re not interested in cryptocurrency, please feel free to skip over this episode and we’ll be talking about property again in future episodes. But if you’re interested in hearing my story and how I got into this and why I’m investing in it in 2018, then go ahead and stay tuned. Alright, so I first started, I first heard about bitcoin years and years ago, like three or four years ago, did an article on it, even for on property. 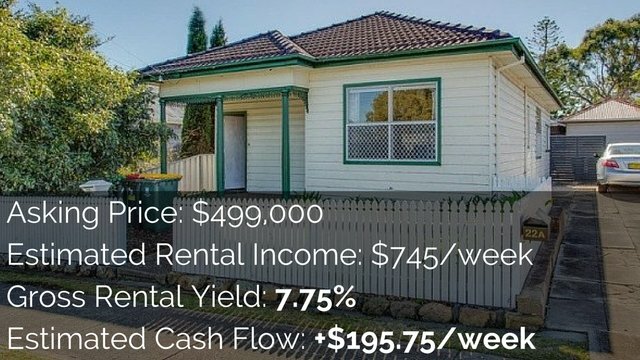 There was someone in Perth looking to sell their house for bit coin, so first heard about it then, but then started hearing about it, um, in late November 2017 where one of the dads from school had invested his money in a couple of bitcoins and I remember him telling me there are about $7,000 each. And I was like, what, $7,000 for a bitcoin? That is crazy. Why would you spend money on that? And then in the live q and a with Ben Everingham for some reason, bitcoin came up again and then some of my other friends were talking about it as well. And so it’s kind of doing the rounds, at least in my life where people are talking about cryptocurrencies. And so I thought, you know what? I’m going to work out what’s going on. And so I started researching it and started looking into it in late December and I saw that the price of Bitcoin, I think it had skyrocketed and it was like 23,000 Australian dollars. And so thinking, okay, my friend bought some in November slightly before November for seven and now it’s worth 23 that is absolutely crazy. And then started looking into the other coins like etherium, which is the second biggest one. And seeing that if you bought a theory and at the start of 2017. So let me just bring this up here. You bought a theory at the start of 2017, it was about $10 per ether, which is the coin. And if you look at the price today as I’m recording this, the price is about 1300 US dollars for ethos. So that’s a hundred and 30 x return. If you had a purchase ether at the start of 2017 to now over the course of a year. So if you had to put $10,000 into that, he would have ended up with one point $3,000,000 at the end or at the start of 2018. So when you talking about money like that, it kind of spikes, I guess everyone’s interests and it’s like my interest. So I started researching into it. I looked into first, okay, how do you buy some of these coins and if you guys want me to do an episode on how you can do that, I’ve learned how to do that over the last couple of weeks, but also what exactly is this? So I started listening to podcasts. 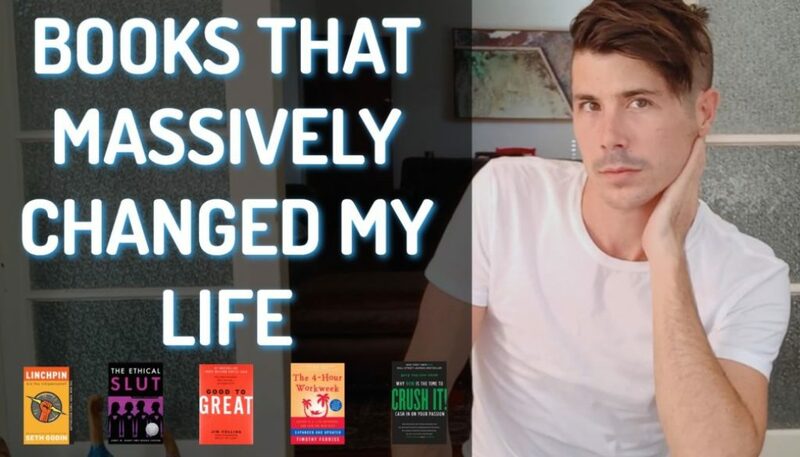 I started reading books about it and stuff like that and so while the massive gains got me interested in it, I then learned more about the technology behind it and it is extremely, extremely interesting. Most people don’t know about it. They just think it’s internet money or that it’s fake money. But then when you look at like the Australian dollar, what’s the Australian dollar backed by? What’s the US dollar backed by? Money is what people perceive it is and it’s as valuable as people perceive it is. And so in that way, bitcoin and ethereum and these other crypto currencies a fairly similar to Fiat currencies in terms of, you know, their value is what people perceive their value is and so it could work just like money. 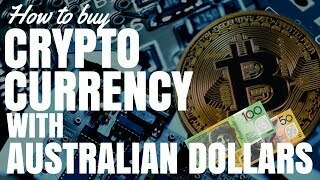 I’m the same way that the Australian dollar works as money and so looking into this, looking into the growth that it’s had, looking into the technology behind it, how it’s decentralized and how it’s very hard to hack the whole system. Basically how it’s, I guess outside of governmental control, so interesting stories like Wiki leaks where wikileaks wasn’t taken to trial by the US government, but basically pressure from the US government on financial institutions like visa and mastercard and other financial institutions meant that they froze, basically froze. Wiki leaks accounts and we like couldn’t trade in money so we had to trade in bitcoin and had to trade outside of the governmental system and the fact that governments can do that without a trial. They can just phrase people’s accounts. You know, that’s kind of scary. And so it’s pretty cool that this technology is kind of outside of that. And so that’s really interesting. A lot of the experts who are experts in bitcoin and experts in these cryptocurrencies are talking about how currency is just the first application in terms of these blockchains in the way that these work that we’re kind of looking at a revolutionary technology here, the same way that the Internet was a revolutionary technology, but in the same state. Like in saying that we’re probably at the same point now in terms of cryptocurrencies as the Internet was in the late 19 nineties where you had the internet boom, so you had companies starting out like pets.com and all of these companies starting out. They were just. They were raising money on the stock market and they had little more than a business plan to start an internet company and everyone was investing in them. I see the same thing here with this cryptocurrency market. I’ve been watching youtube videos and people are recommending this coin about how it can be huge and basically all they’re going off is the website and the roadmap that a company has an a market that they’re going after, but they don’t actually look at whether or not it’s going to be valuable at all. In fact, there’s a coin called td coin. The coin are not kidding you. I’ll just bring this up. If you’re watching this on youtube. Td coin at the moment has a total market cap of four and a half million US dollars. So this means four and a half million dollars of like value is invested in the coin. So, you know, I, I can’t see that being a longterm coin. Um, there’s other ones, Irish coin, there’s all these other silly coins. So I can’t really see that being valuable. And so there’s a lot of risks in this market. So let me talk about the reason why I’m investing into it. The main reason is that I really want to understand this technology. I do think that this can potentially be revolutionary. The same way that the Internet has revolutionized our lives, revolutionized the world and the way we access information. Twenty years ago in the 19 nineties, I wouldn’t be able to have a video show like this. I wouldn’t be able to have a podcast like this. I wouldn’t be able to run my own media website and earn money online, but now I am able to and it’s changed my life and it changed the lives of so many people who can access this information and who can go out and learn more about property for free without having to buy books or go to expensive seminars or anything like that. So Internet’s been huge. I do think that this technology as a whole, it’s going to be huge. So I really want to learn more about it because this does have big potential in terms of changing the way that we use money. I’m changing what money is, whether we’re trading in Australian dollars in 10 or 20 years time or if we’ll be trading in bitcoin or some other coin that is out there in the future so things really could change. So I really want to get ahead of it, I really want to understand it. So that’s probably the number one reason why I’m investing in it because when you got your money in it or you really want to understand it. 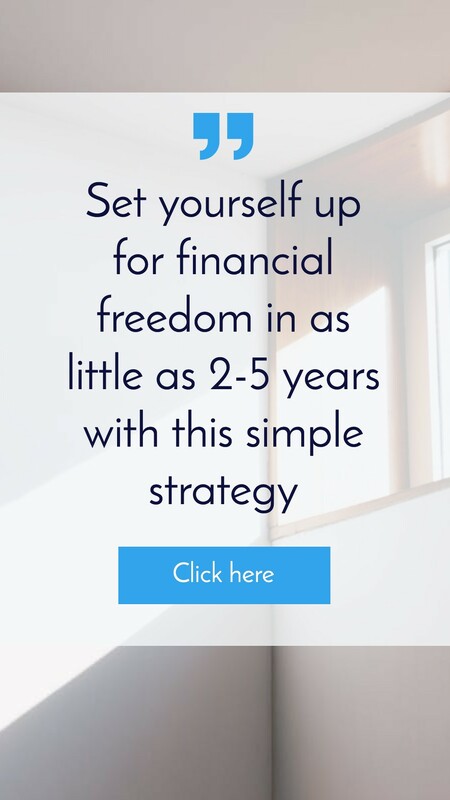 And the other reason is that at the moment we are saving a deposit to buy our own home and so I am looking at saving that deposit over the next one to two years and thought I could put that money in a bank account and get hardly anything, um, or I could put some of that. I’m not putting all of my deposit in, don’t worry, but I could put a small portion of that. So maybe a months worth of savings towards the deposit into cryptocurrency. And then if we see good returns on that. So if that was to get 10 x 12 x returns, then that one month of savings becomes 10 or 12 months of savings. If I was to lose that money, which is completely possible, that I could lose it all, then we haven’t. 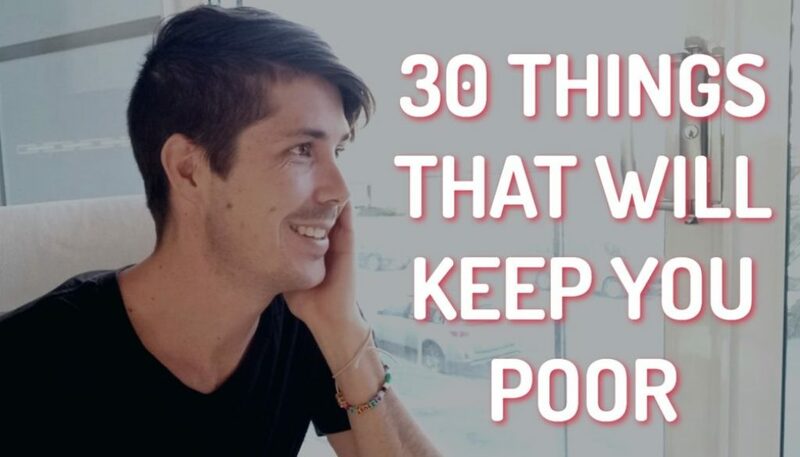 We’ve lost a months worth of savings, but it’s not really going to affect our lives. It’s going to take us a month longer to save to buy a house. So that’s kind of the risks I’m taking. I’m only putting money in that. I’m happy to lose. Obviously I don’t want to lose that money, but if I lost it we will be fine. And so I’m willing to do that and willing to put that money into it and hopefully it will speed up the saving deposit towards a house that May. It may not. Uh, we’ll have to see. But that’s kind of where I’m at in terms of cryptocurrency in 2018 in terms of what I’m investing in. I’m putting most of my money in the logic coins, like Bitcoin, etherium are the biggest two that I put most of my money into bitcoin cash as well. There’s ripple a, there’s a few other larger coins. I feel more confident investing in those especially there’s more information about them. Um, and then I am putting some money in what you call alt coins or alternate coins, I think is how they refer to them. But they call them old coins and so these are, there’s thousands of them on the market, new people who are creating new coins and that’s just a bit of fun on the side. So I might put like $100 or a couple hundred bucks into a bunch of different old coins. Some of them skyrocket and do really well. Some of them do nothing. Um, so that’s just more fun and more for like, okay, well if I can put $100 in, if I make anything that I could reinvest that into something else. It’s basically gambling. Um, in fact the whole thing is probably you could call the whole thing gambling because I don’t really understand it well enough and the market is so crazy that I cannot predict what it’ll be like in, at the end of 2018. But I am fairly confident that this technology will move forward and will become more popular. There’ll be more money put into it at the moment is about $730,000,000,000 globally put into cryptocurrency. I do see that growing towards the 20, like towards the end of 2018. So if the whole market’s growing and then hopefully the coins I’ve invested in will grow as well. Um, but yeah, I do recognize that this is a high risk sort of thing. I’m not advising anyone to do this at all, but I thought that some people might be really interested in this in the same way that I was and there’s not a lot of great information out there for the Australian market on how you can purchase bitcoin and that sort of stuff. So if that’s something that you guys are interested in, let me know. Go over to on-property dot com.edu forward slash four 83 where you’ll find this episode and there’ll be a link there if you want to know more about how to get into crypto currency, had a buy bitcoin and stuff like that. If you want me to show you guys that go over to on-property Dotcom, Daddy, four slash two 83, four 83. Sorry, go over there on property you don’t accommodate you for such for 83. Click the link there. Let me know if you want to hear more about this. 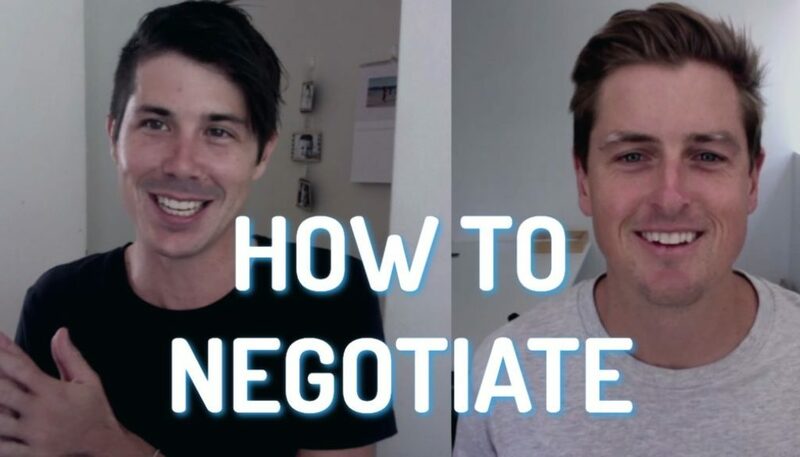 And then I might do an educational video on how to buy it for anyone who’s interested or if no one’s interested, you know, we can just leave it there and we’ll continue talking about property@onproperty.com. You moving forward. So anyway, that’s it. I’m really excited for 2018 both in the cryptocurrency space and in the property space. I hope that you have big plans for your 2018 and until next time stay positive.